A low profile box spring measures 4″ to 5″ inches in height and provides the same mattress support as a standard 8″ box spring.  Mattresses are getting thicker, many of the most popular memory foam mattress options are 12″ inches or thicker. To compensate for this, box springs have slimmed down. Traditional standard size box springs measure up to 8″ inches in height. With today’s thick mattresses, this puts the sleeper at an increased height. Many people don’t like being that far from the floor, and it also isn’t aesthetically pleasing on a low profile bed frame. Manufacturers introduced low profile box spring that is about 4″ to 5″ inches tall to help bring the mattress height back down. Low profile box springs come in the same sizes as mattresses and work with virtually every bed type. See below for low profile box spring sizes. What height is a standard box spring? A standard box spring height measures at about 8 to 9 inches depending on the bed frame and mattress. Your total overall height should be about 2 feet off the floor. 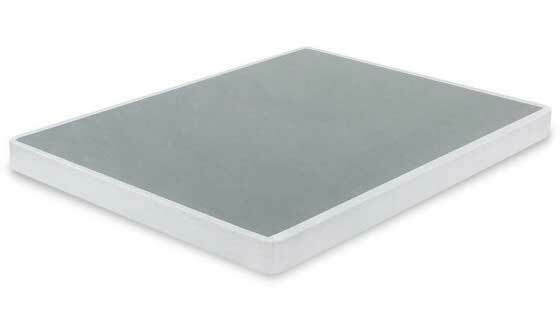 A thicker mattress might require a bunkie board to reduce the overall height.